February 2016 - Kenwa Trading Corporation, a specialist in door hardware and various door closing solutions. KENWA Trading Corporation has received multiple orders for the Auto HingeTM, an innovative self-closing hinge, from one of the leading manufacturers specializing in data center containment design and construction based in US. The orders consist of 130 sets of the 1111S series auto hinges and the deliveries have been completed in January and February 2016. The hinges are used on the entrance door of the containment, contributing in the temperature control and security control of the data center. 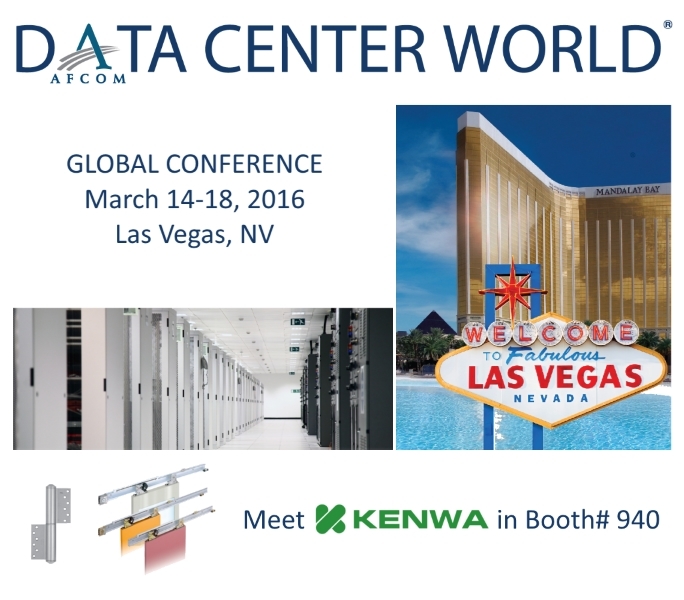 Data Center World Global Conference 2016 will open on Monday March 14 and run through Friday 18 in Las Vegas, NV. We would be pleased if you visit us at this premium event as we showcase state of the art door closing solutions perfectly meeting the need in data center facility. Meet KENWA’s cutting-edge technologies in Booth# 940. 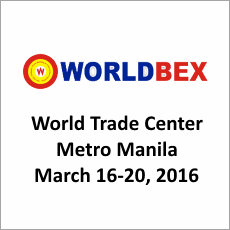 For more than a decade, WORLDBEX or The Philippine World Building and Construction Exposition has been a haven for the local and international building and construction industry, welcoming more than 150,000 visitors. See more info on event’s website. 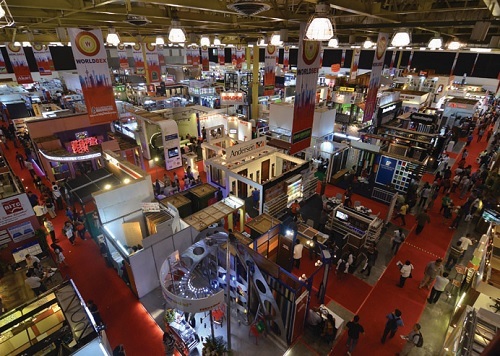 KENWA MICOM Philippines, Inc. will proudly exhibit its cutting-edge technology in this majestic event held at World Trade Center Metro Manila from March 16th through 20th. Meet KENWA MICOM at Booth# 435 & 436. Find more about KENWA MICOM Philippines here.